Counter 8 seats, reservation only, 10,000 yen Omakase course. Please enjoy Sanoya's "Umami" experience. Please make reservation from our reservation page, using OpenTable. Please refer to our cancel policy before your reservation. We start to prepare your dishes before you visit our restaurant, so we do appreciate for your understanding. We would like to serve dishes at best timing, so please enter restaurant 10 minutes before 7 pm. 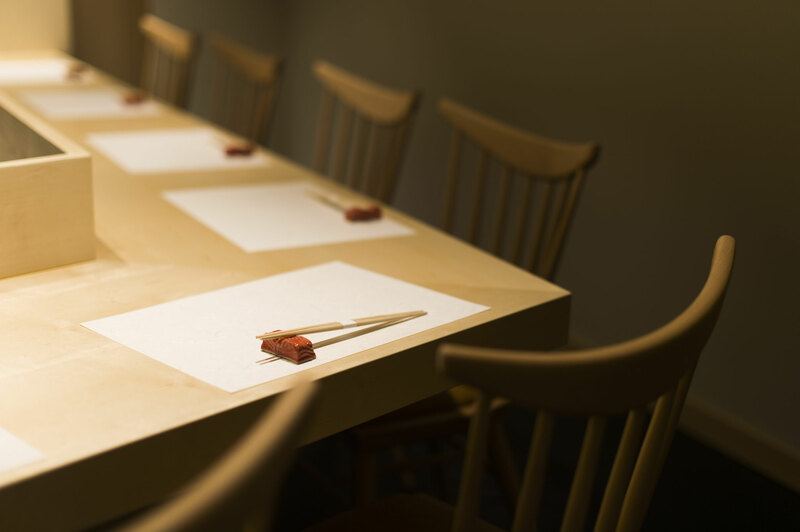 Traditional Japanese dishes "Kappo" style, that go well with sake. You will feel delighted with these Japanese dishes. 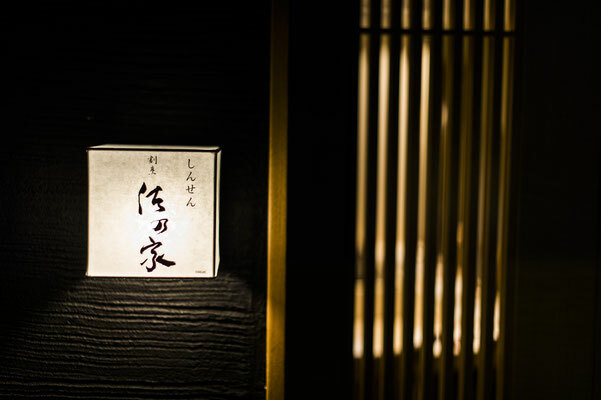 Chef, Masayuki Sano, is always thinking about taste, health, and happiness of diners. 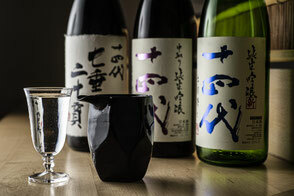 For "Sake pairing course", chef is always choosing the best sake among more than hundreds kinds for your dishes, consulting several Sake experts. Sano chef consentrate on every dish and cook very carefully. Nishin, for exsample, takes one week to prepare; 2 days into Nuka (fermented rice bran), 2 days into Ban-cha(tea), 1 night into water, cooked for 2 days. 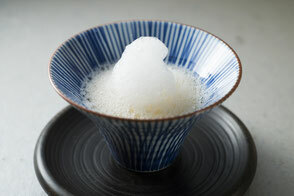 Sano chef pays attention specially to Dashi (soup stock). He uses Kombu and several kinds of Katsuo-bushi (dried bonito), never uses synthetic seasoning. He always caｌculates "Umami"-balance, and paring with Sake. 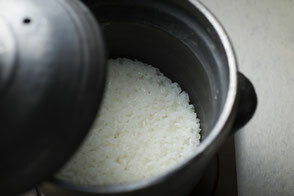 Sano chef uses rice of Uonuma city, Niigata pref, only "A" rank of first class, cooked by water of Uonuma city. Please enjoy sweetness of the special rice.